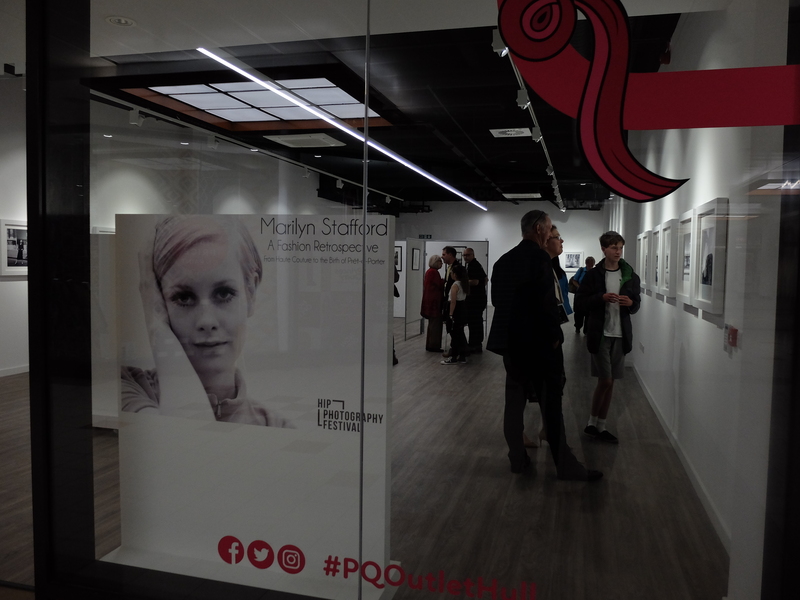 This month I have had the honour of curating an exhibition of work by the incredible Marilyn Stafford. Marilyn’s incredible photographic body of work spans five decades from 1948 to the 1980’s. It covers a variety of subjects including refugees, tribal peoples, international fashion and historical figures. Her portraits include cultural icons Einstein, Edith Piaf and Henri Cartier-Bresson, and fashion icons Joanna Lumley and Twiggy. Born and raised in Cleveland, Ohio, USA, Marilyn Stafford’s early dreams were of a theatrical career. Her photographic journey began by chance. 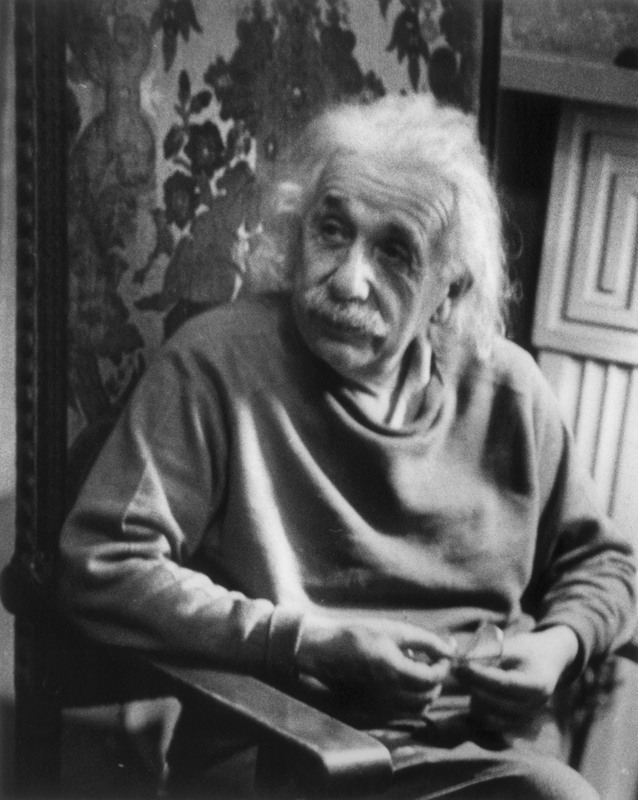 In 1948 in New York she was asked to photograph Albert Einstein by friends making a film about the Nobel laureate. From there, her career took her across the world, camera in hand. Living in Paris in the 1950’s she became friends with Magnum founders Robert Capa and Henri Cartier-Bresson. These relationships were instrumental in shaping her work, Cartier-Bresson introduced her to street photography and brokered her first professional engagement, with The Observer. 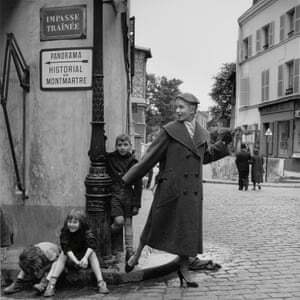 Marilyn photographed children living in one of the city’s worst slums – Cite Lesage-Boullourde, which was later demolished in 1984 to make way for the Paris Opera-Bastille. As a young fashionable woman herself, Marilyn was singing in Paris and socialising with Edith Piaf, whilst completing commissions for a number of Parisian Fashion Houses. Marilyn travelled widely in Lebanon, producing the photo book “Silent Stories – A Photographic Journey Through Lebanon in the Sixties” ( Saqi Books, London). Later settling in England, she was one of a handful of women photographers working on Fleet Street. In the 1970s and 80s she spent many weeks photographing India and the country’s only woman Prime Minister Indira Gandhi. Working as a reportage photographer in a largely male industry she experienced the difficulties women face balancing career and family, and each opportunity was hard won. In 2017 she set up The Marilyn Stafford FotoReportage Award to help redress this balance. In France pre WW2 Society women had their clothing made to measure in Paris’s famous Maisons de Couture – High Fashion Houses. By the time Marilyn began photographing for the industry the old regime was being challenged by new young designers and manufacturers. Ready to wear collections began to find their place alongside haute couture. British fashion also shifted; from conservative and restrained in the early 60s to its exact opposite by the later 60’s and early 70’s. Haute Couture designers began to open their own boutiques selling designer off the peg fashion. Flamboyant, brightly coloured and led by the mini-skirt, London became the centre of youth and street led fashion culture. Marilyn photographed for many major fashion brands, including Biba and Chanel, as well as for international publications. 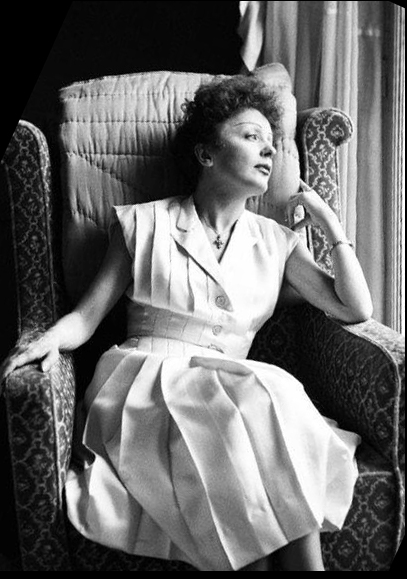 She helped to illustrate the fashion of London and Paris from the 1950s right through what is arguably the most exciting periods of development in fashion history. After a chance introduction by HIP Fest 2017 exhibitor Geoff Brokate, Alan had the pleasure of getting to know Marilyn and quickly understood the quality and significance of her extraordinary work. Now with support from HIP Gallery, Nina Emet and sponsors G. F. Smith. HIP Fest 2018 has the honour of hosting the premiere of this historic and beautiful collection of Marilyn’s photographic artistry. 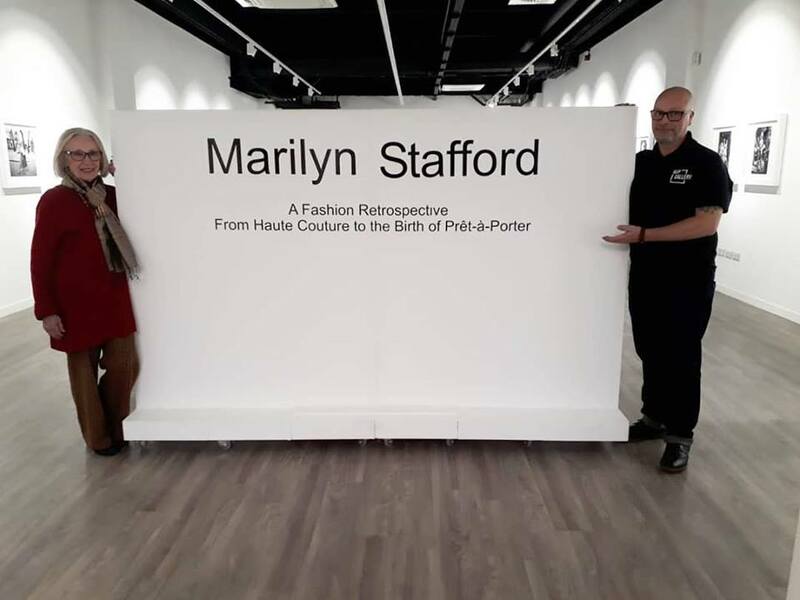 Marilyn Stafford attended the opening of her HIP Fest 2018 exhibition and the public enjoyed the opportunity of hearing her discussing her incredible life with me in the HIP Fest Knowledge Space (see the video on my YouTube channel). Interviews with Marilyn, conducted by Geoff Brokate for the festival, are on screen in the exhibition space. The framed editioned (1to 10) photographs with signed certificates are selling extremely well at the festival, with proceeds going towards HIP’s groundbreaking 8 – 16’s project HIPclub. After the festival unframed prints will be available from the Gallery shop in Creative & Cultural Space 1a, next to HIP Gallery, Princes Quay, Hull HU1 2PQ. One of Marilyn Stafford’s legendary photographs of Albert Einstein is also on display somewhere in the festival, secretly placed by the young HIPclub photographers for you to discover. 6 editioned silver gelatin hand prints @ 12″ x 16″ printed by master printer Robin Bell, are also for sale from the gallery. The prints are signed, editioned and stamped on the back with Marilyn’s © all rights reserved stamp and Robin’s master printer stamp.